Using MSG to make Transformers awesome | Out of the box. Let the picture speaks for itself. 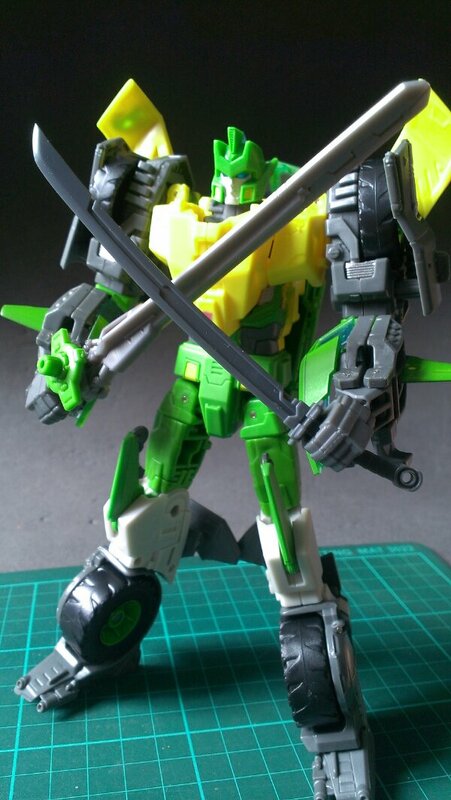 Using voyager Springer as a model for test shot. 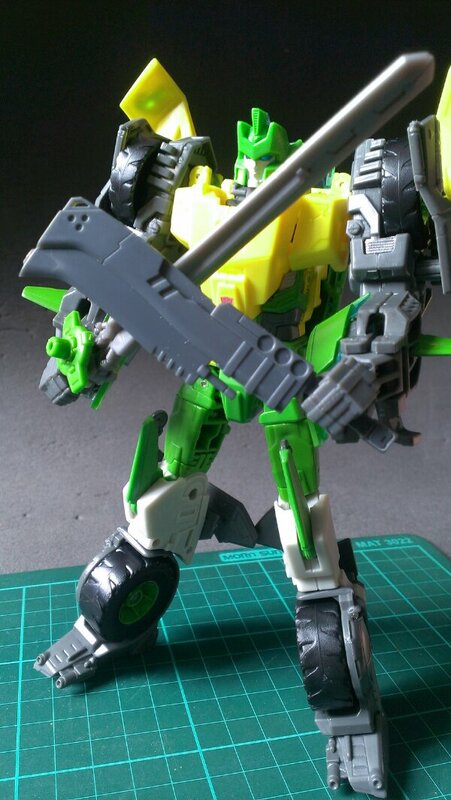 Springer wielding MSG weapon unit 6 machete. 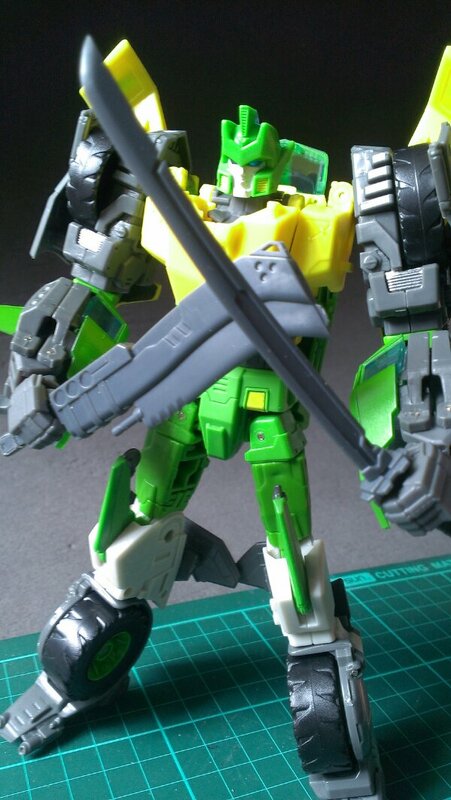 Springer holding katana and machete akimbo. This entry was posted in Mecha, Transformers and tagged msg transformers M.S.G springer by KarMeng. Bookmark the permalink.